KowCast Ep. 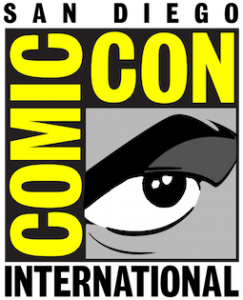 10 – San Diego Comic Con 2016 Recap – Kow Cast! Your Kowabunga Comics Podcast. Join James and Eric as they re-cap day by day, their experiences at their first SDCC! Included are highlights of creators, hollywood stars, and fun antics as they two traveled around San Diego’s Convention Center and Gaslamp District. Join in the discussion by sending us an email to podcast@kowabungacomics.com. You can follow us on Facebook @ www.facebook.com/incredicow, on Twitter @Incredicow or on the web at www.kowabungacomics.com.